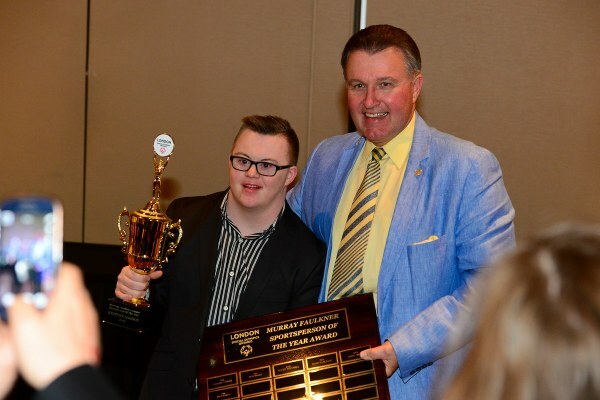 ​Please make cheques payable to Special Olympics Ontario/London. Special Olympics Ontario/London hosts a number of events and fundraisers to support the programs for our athletes. Click here for more information. Through the power of sports, Special Olympics helps people with intellectual disabilities feel welcome in their communities and develop a profound belief in themselves.